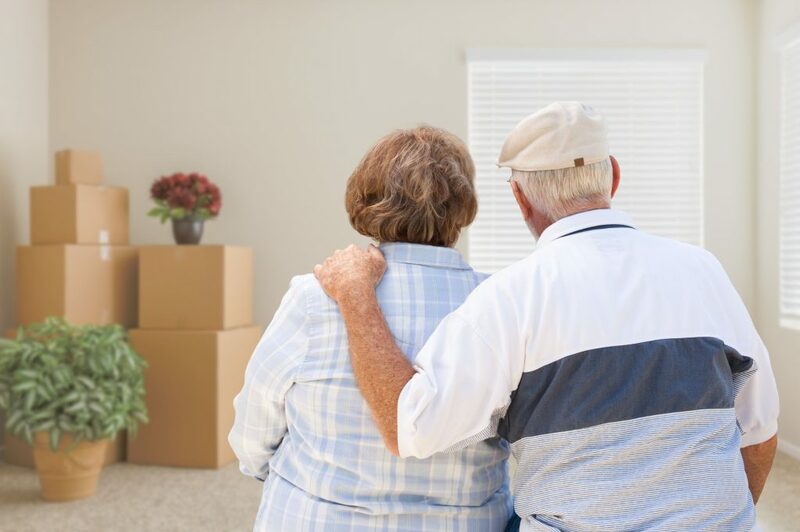 When it’s time to move, whether by choice or circumstance, we are attuned to a senior’s needs and offer experience, understanding, and compassion. Finding the new home or Assisted Living Community, determining what belongings move with the senior, making the arrangements, interviewing and going with you to look at a new place, and orchestrating the move all require an attention to detail, and a caring, patient approach. It can be difficult navigating this change by yourself. We have the skills, resources, and gentle demeanor to make the process run smoothly and calmly.